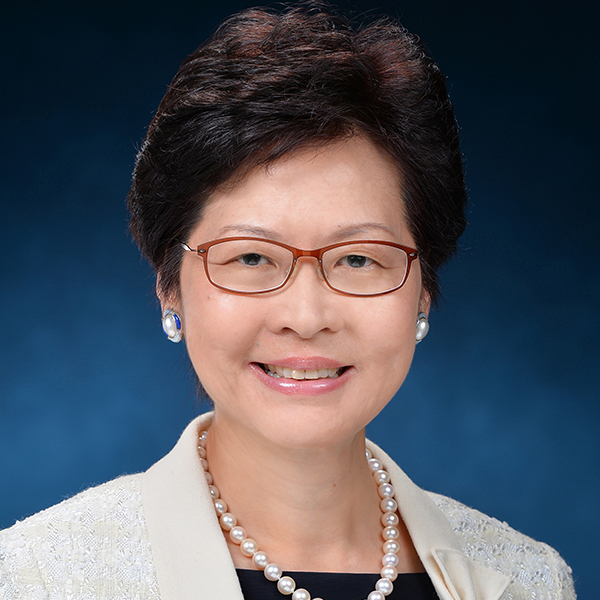 Prof. Witman Hung is currently principal liaison officer for Hong Kong, Shenzhen Qianhai Authority and the Hong Kong deputy to the 13th National People's Congress. 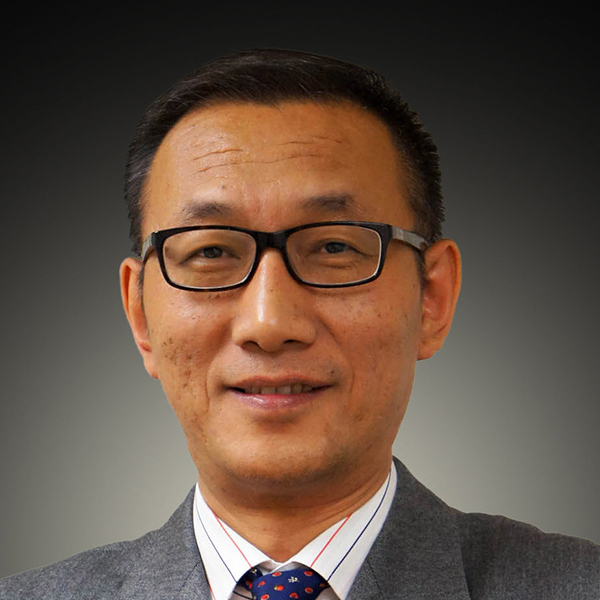 Prof. Hung is a seasoned ICT professional and angel investor, who has worked in the industry for over 30 years. 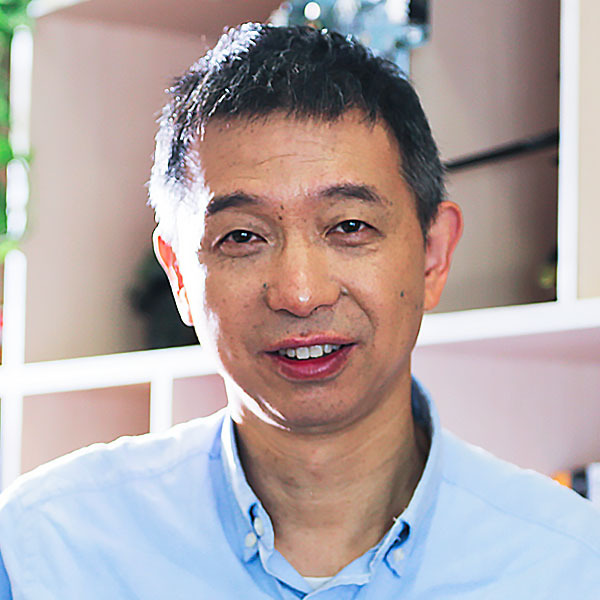 He is the president of the Internet Professional Association, executive chairman of Chinese Big Data Society and vice chairman of the Monte Jade Science and Technology Association of Hong Kong. Prof. Hung was elected as a director of the board of the World Summit Awards, an initiative within the framework of UN WSIS. 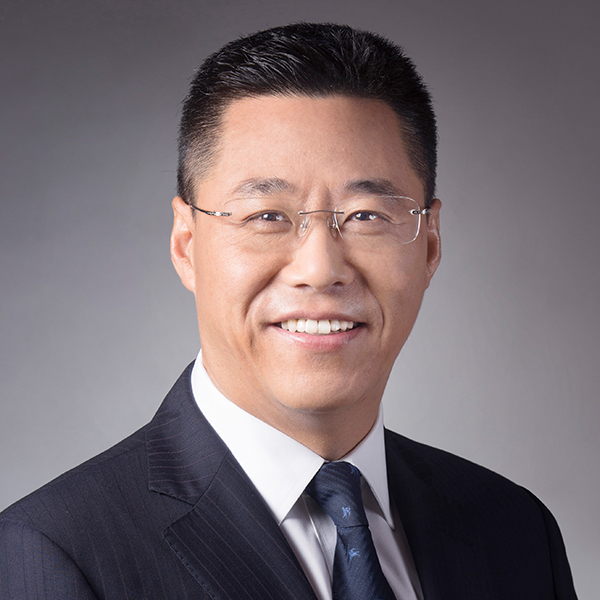 He is also an independent non-executive director of VSTECS Holdings Limited and LH Group Limited, two companies listed in the main board of the Hong Kong Stock Exchange. 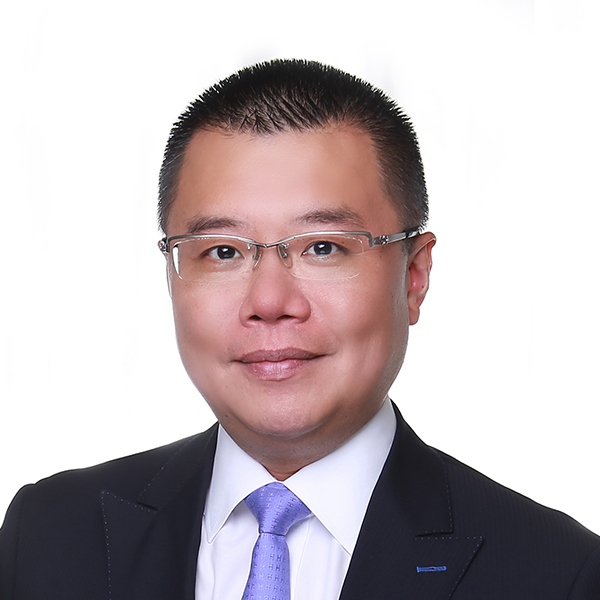 Prof. Hung served as a part-time member of the Central Policy Unit of the HKSAR Government during 2012-2014, and is currently adjunct professor at Jinan University. He also served as a member of the 11th Standing Committee of the All China Youth Federation. 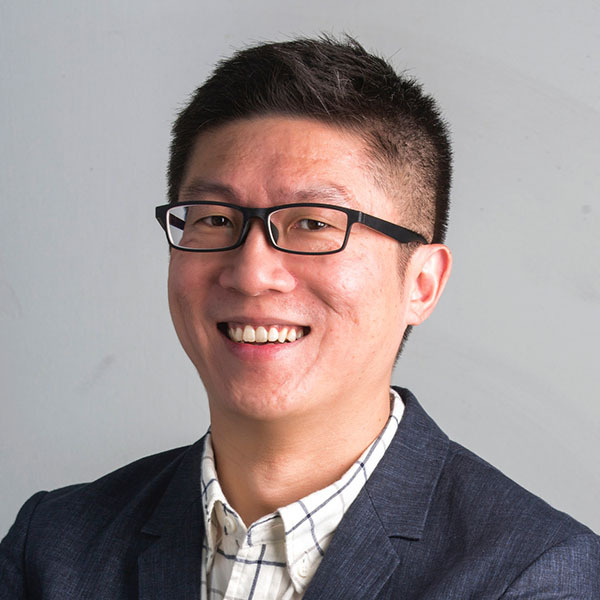 In 2008, he was selected as one of the Ten Outstanding Young Persons of Hong Kong. In 2016, he was given the Asia Social Innovation Leadership Award by CMO Asia and in 2017 he was given Light of Civilization 2017 Chinese Cultural Exchange Person of the Year. In 2015 he was appointed as a justice of the peace by the Hong Kong SAR Government.